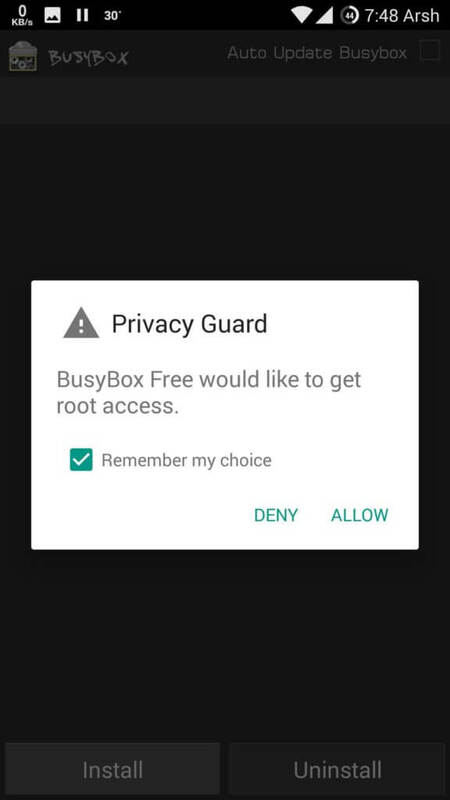 Hey Guys, In This Guide I will tell you about How can you download and Install Busybox in Rooted Android Device. If you have rooted your device, You can not say that your device is Fully rooted, Without Busybox your device is not rooted properly. After you root your device for doing some good things in your device like increase ram, Change fonts, change boot animation etc you have to use some third-party Apps. Maximum Apps Need Busybox for run properly. Busybox have the Set of Library Files, Which Will Install in your system for Support Apps Which Requires root apps for work properly. 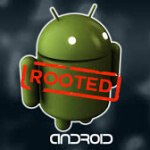 Previously, We was shared List of best Apps for rooted device, which you can use in your android device and get max out from your rooted android phone. 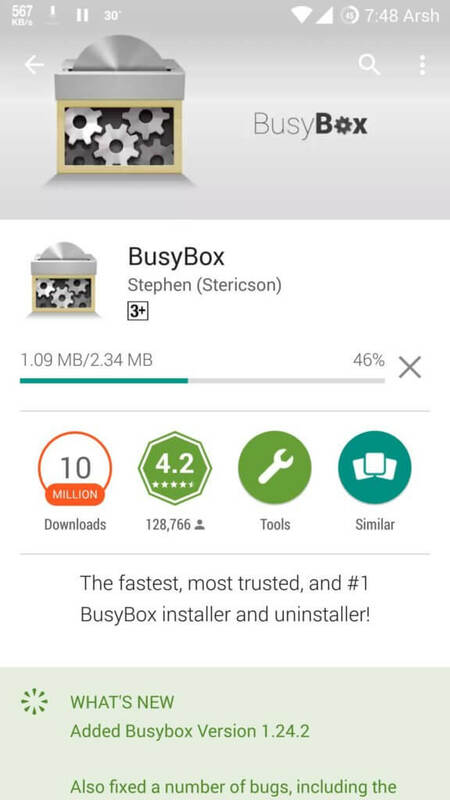 Busybox is a Must have tool for android devices, which you must install if you have rooted your Device. Moreover, WiFi Hacking apps also need busybox to be installed in your device. There are some other ways are also available for download and install busybox in android like flashing via recovery and much more. 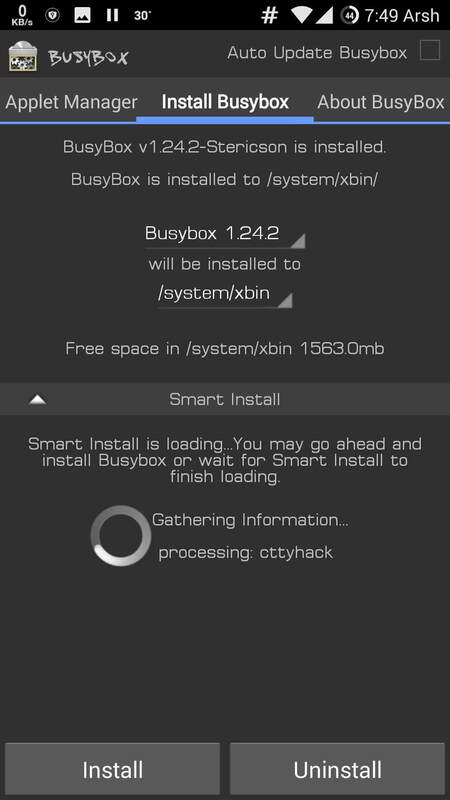 But this is the one of the best way for installing busybox in android with the help of simple android app. 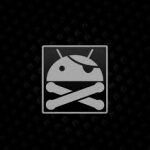 For Use Busybox in android. you need several things to be setup. Have a look at the some of the basic requirements now from below which you would need for download and install busybox in your android device. After Complete Requirements, Now Simply Start Following the steps now from below, For know more about how can you download and install this busybox app in your android device easily. 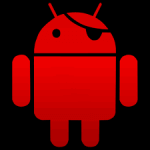 This app can be use in android devices for make apps work properly which requires root access. After Download and Busybox app from Play Store, Simply Open It. 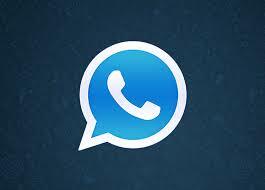 It will ask for Root Permissions, Simply Allow the Root Permissions to This app. You Will see a Big Install button In main Screen of the app, Simply Tap on it and wait for few seconds. You will See a Confirmation Pop up that Busybox is Installed Successfully In System. 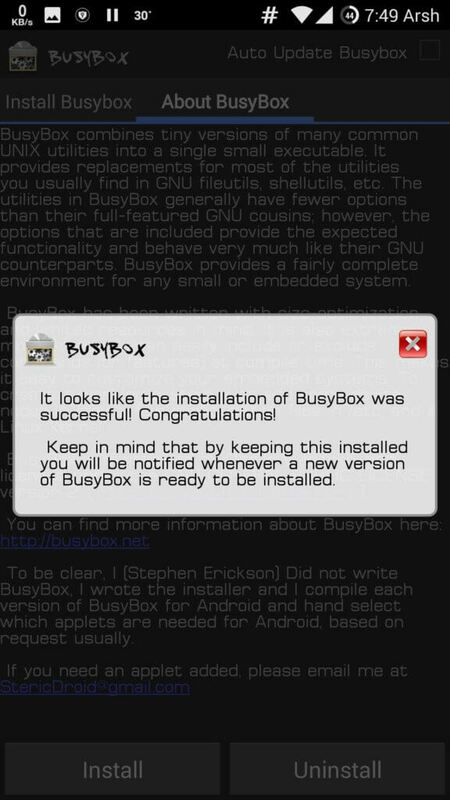 That's it now You have Successfully Installed Busybox app in your rooted android device. Now you can Uninstall Busybox app, It's Added Lib Files in your system successfully. If you want to uninstall busybox, then you can do that too from this app itself. There is option for Auto Update Lib Files too, From Top Right Corner of the app. 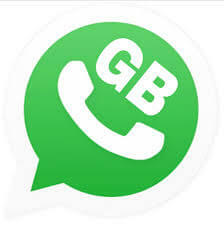 So Guys, This was the way which we can use for installing and using Busybox in rooted android device. 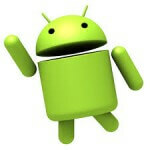 Simply Follow all of this process, and enjoy using busybox app in your android device right now. 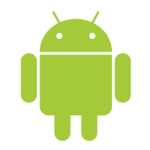 For More Questions or suggestions regarding downloading and installing busybox in android, simply comment below. I will try to help you out. Thanks for visiting and stay tuned for more cool stuffs like this. i already rooted my mobile but i am unable to use xposed module because of custom recovery is not flashed. Do post some refer and earn apps that you discovered.. Thanks. Keep the good work going. Great post, any idea how to install it in Nubia ROMs? I have a ZTE Nubia Z9 Mini, Stock ROM, Rooted and Xposed. Great post, do you have any idea how to install it in Nubia ROMs? I have a ZTE Nubia Z9 Mini, Stock ROM, Rooted and Xposed. Mine does not install successfully. It always asked me to select a different path, but all are failing even thw the custom path. Any suggestions? Same problem here..how it can be resolved?please help me.. When i uninstall busybox will the updated system lib files remain? ?